Evaluate the perception of businesses on the existing circular economy support programs. 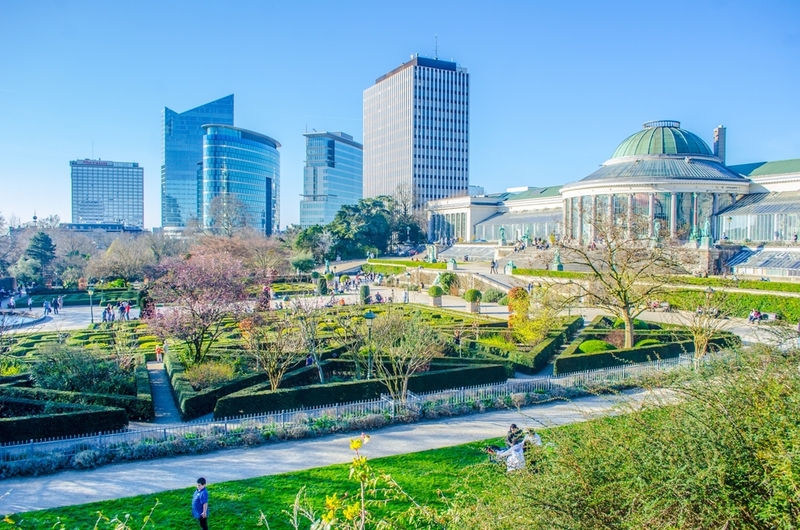 Launched for the first time in 2017, this barometer will be reconducted on a yearly basis in order to evaluate the progression of circular economy actions within Brussels’ busineses, but also to ensure de relevance of the support programs offered in the Brussels Capital Region. 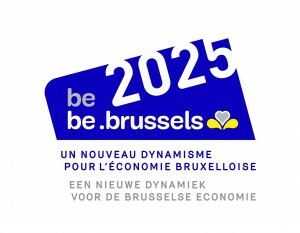 The barometer is made of about 15 questions and is directed to all companies located in Brussels, whether they are already established or in creation. It is accessible online on https://fr.research.net/r/X5M7F83 and will stay online until the 31st of July 2017. The barometer is anonymous but companies active in the circular economy can join their contact details if they wish to be consulted in order to better support the development of the circular economy in the BCR. The results will be available in September 2017. Do not hesitate to spread the barometer to all companies and entrepreneurs in the region!